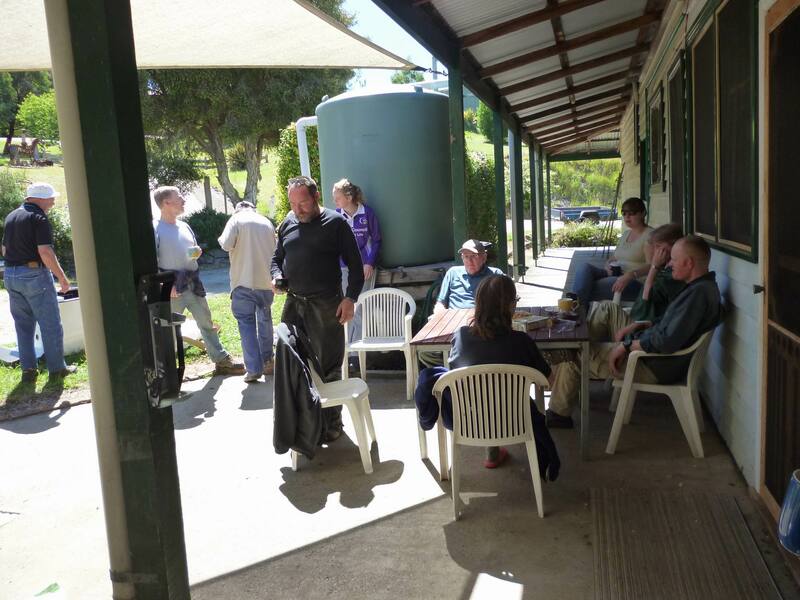 Quite a few people turned out last weekend for the Homeleigh Working Bee, and a lot of work was done. See the photos here (public in Facebook). Here’s a few hard workers taking a well-earned smoko break (except no one smokes).